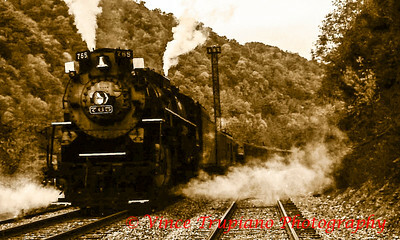 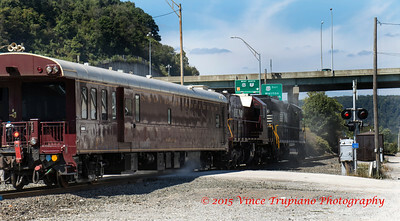 The New River Gorge train in West Virginia. 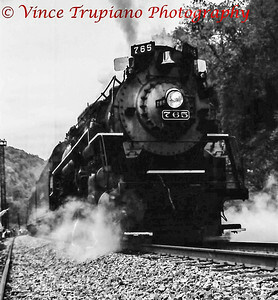 Nickel Plate Road #765 is a 2-8-4 Berkshire locomotive. 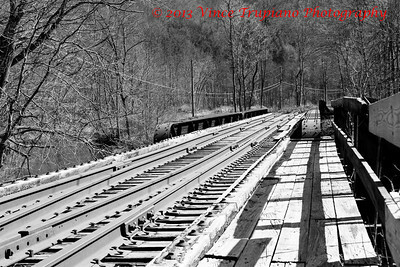 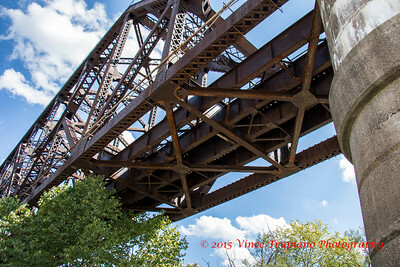 Former NYC line located in Bergolhz, OH. 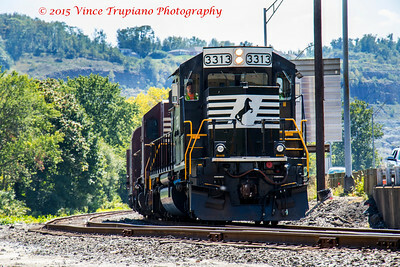 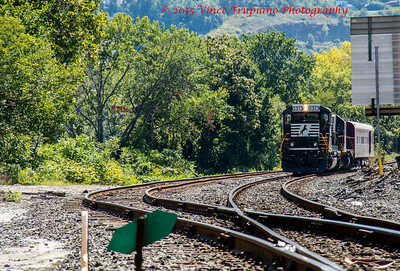 Norfolk Southern Geometry Train traveling through Steubenville, OH from Mingo Junction, OH to the Conway yards in Conway, PA. headed by NS 3313 an EMD SD40-2 on September 18, 2015. 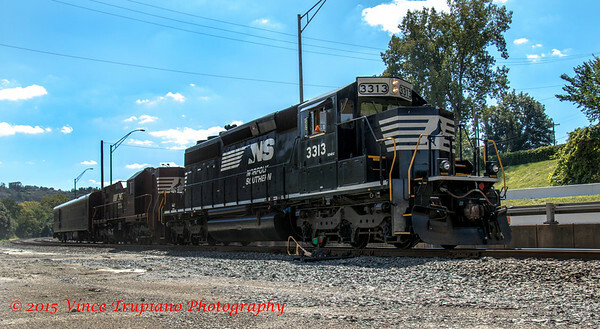 NS34 is a research track test unit slug built in 1965 from NW SD35 #1530. 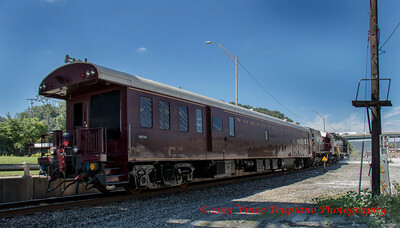 NS33 is a research car built by Pullman Standard in 1950 as a 44 seat coach car. 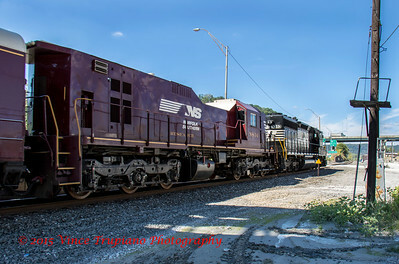 Purchased by NS in 1994 and rebuilt to serve as part of a track research combo, it was placed into service on August 9, 1999.